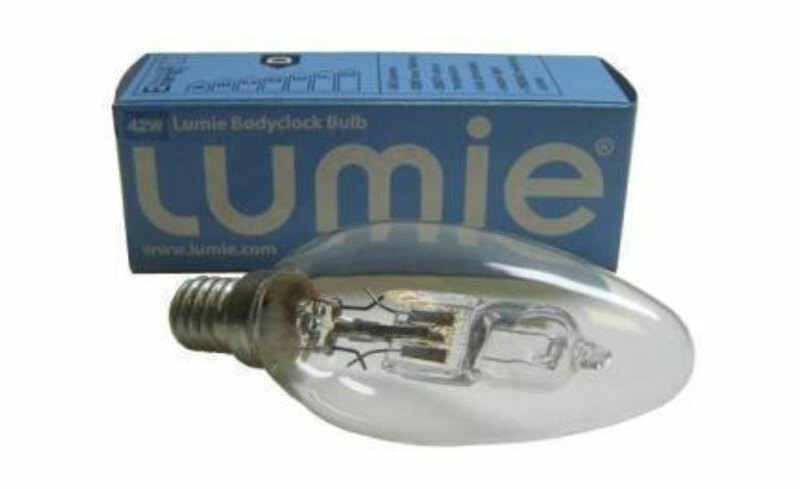 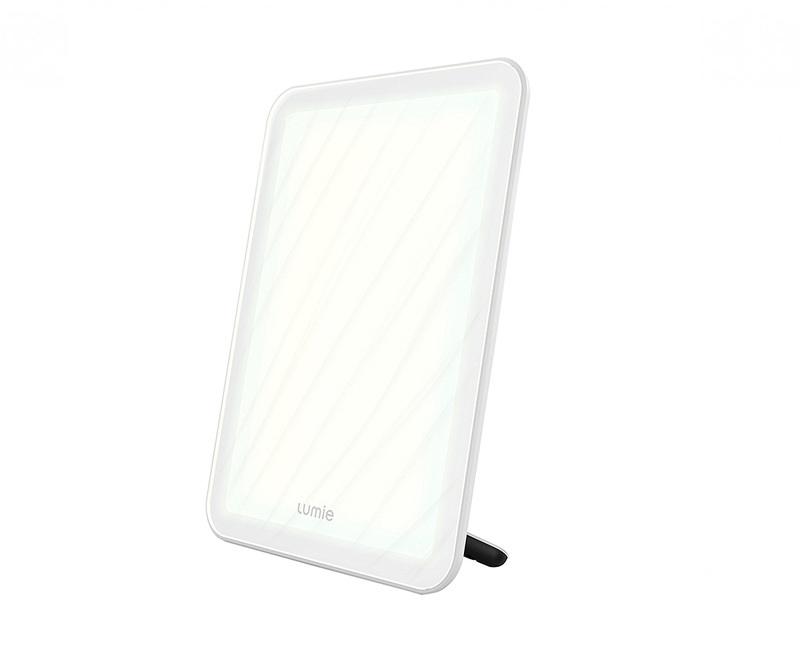 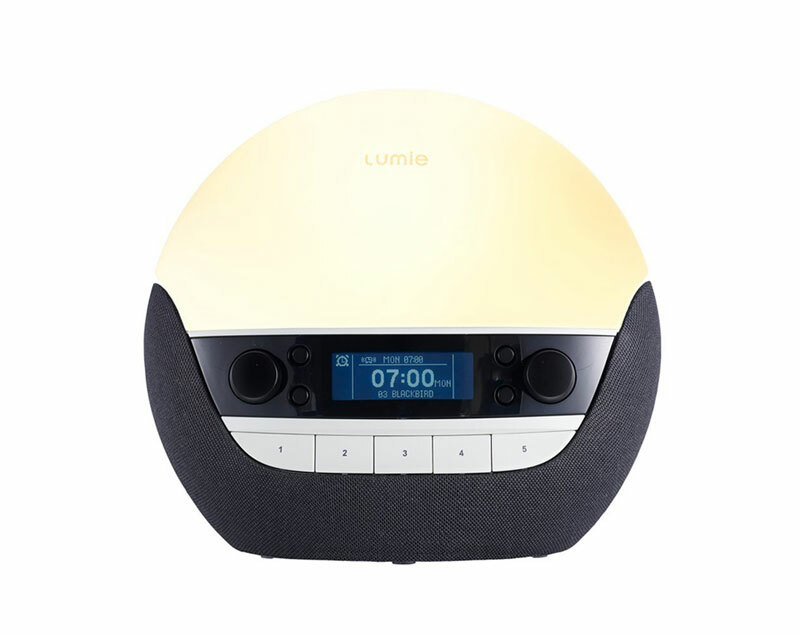 The Lumie Bodyclock Halogen Bulb 42W is suitable for all Lumie Bodyclock models except the Classic. 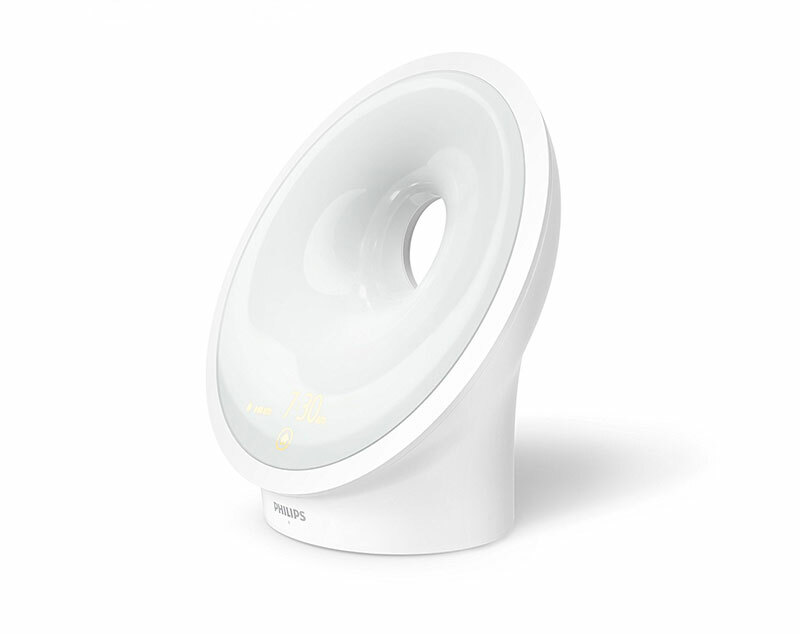 The bulbs are fully dimmable screw fitting E14 bulb that gives a 2800°K colour temperature and around 630 lumens. 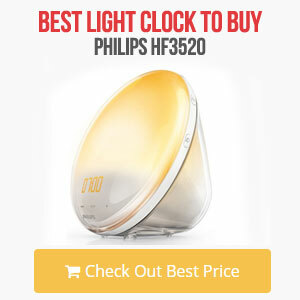 The bulb lifetime is approximately 2000 hours. 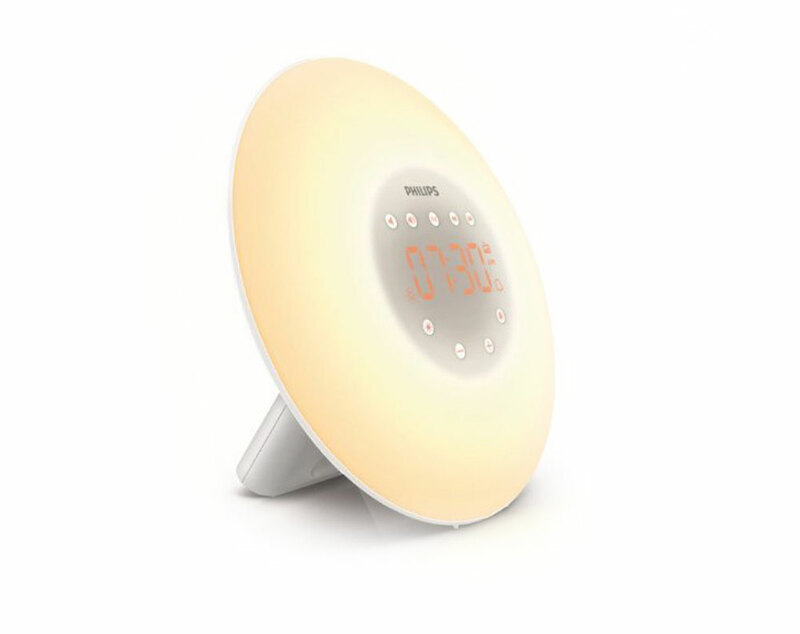 This bulb is not used for SAS and just the wake up lights simulating the sunrise effect. 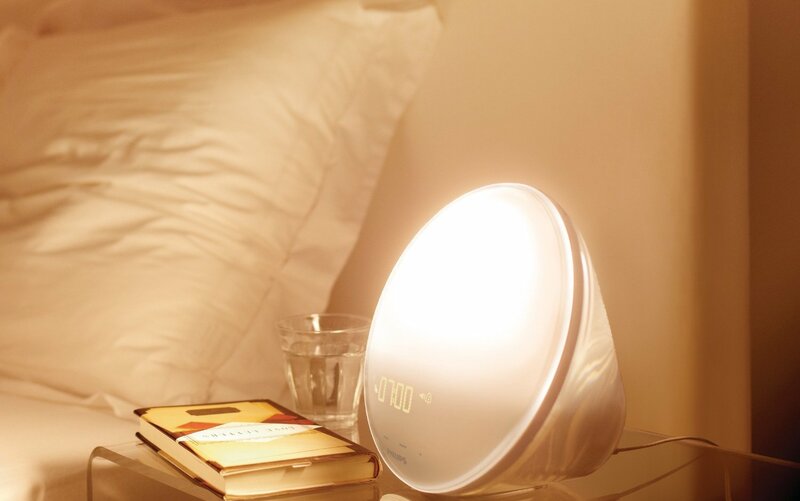 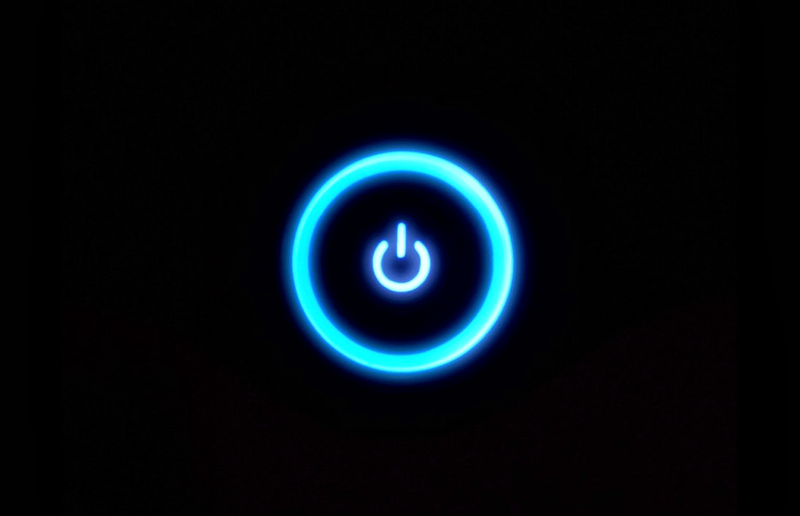 The bulb is quick and easy to replace and only take a few moments. 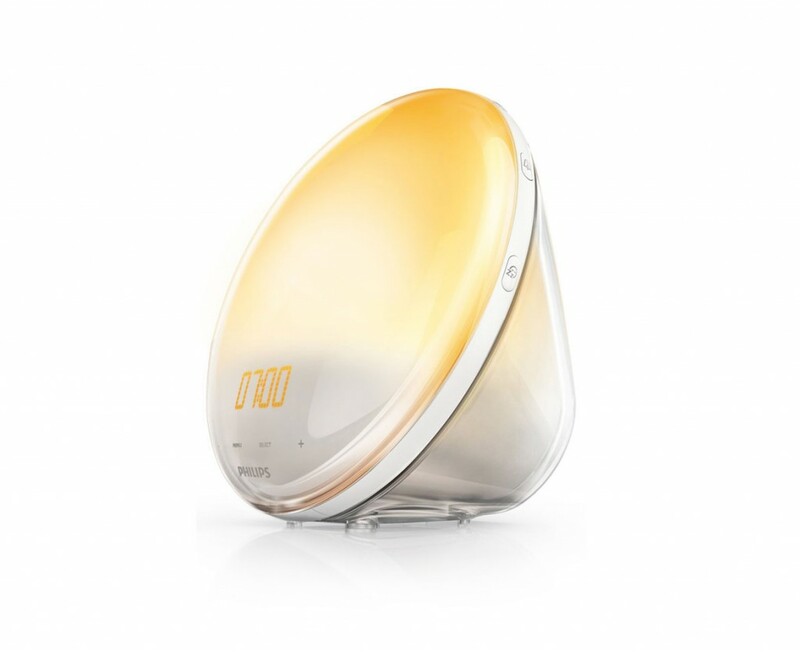 Buy this Bulb on Amazon.